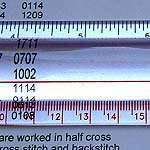 Craft magnifiers help you to see the fine details in your patterns and in your work. 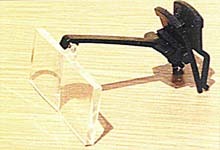 Clip-on magnifiers have a spring clip. They also have a gooseneck so you can position them where you want. 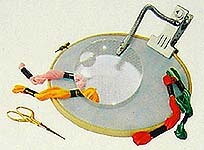 Other types of magnifier have a heavier base for stability or a neck cord.